Can’t make it to Adrian’s to fill out a Wish-List? What else do you love at Adrian's? Make sure to let your friends and family know that we have your list at Adrian’s! Stop by the store before May 12, 2012 and tell us you filled out your wish-list online. 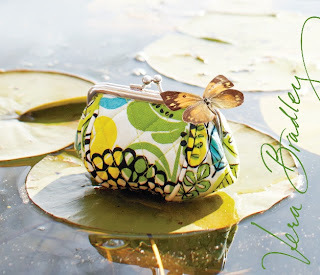 We’ll get you your FREE Vera Bradley Petite Pouch (valued at $10.00). *One per customer please, while supplies last. Must be present in the store to receive the petite pouch.